Summer is coming, fighting to get rid of your cellulite? Summer approaches and we all start searching for motivation to get fit: We start joining gyms, eating healthier and putting on creams on our skin to help with our worst enemy: Cellulite and sagging skin…and we expect to get rid of it in two months or at least that is what we hope for. Right girls? 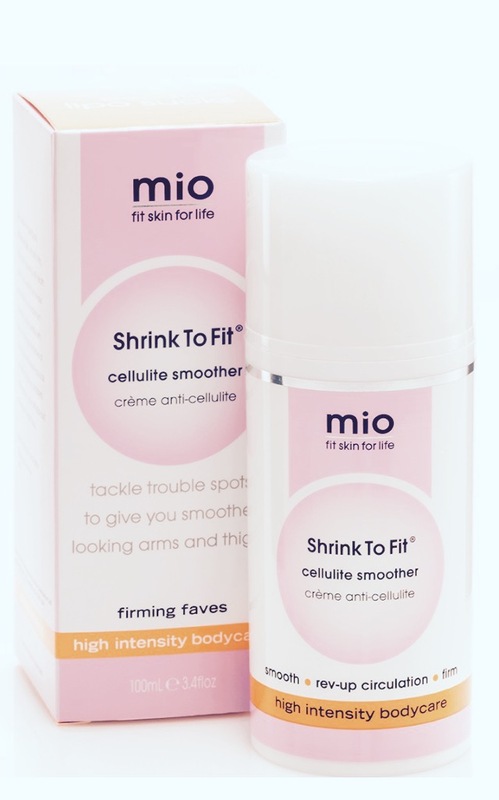 As with all of Mama Mio’s products, I am completely in love with this amazing firming cream. If you aim to have a firmer looking skin and to reduce the appearance of the “orange peel” you have to make sure you purchase one of this bottles. Made with no nasties, like all of their products, it is free from parabens, petrolatum, synthetic fragrance and colourants, xenoestrogens, PEGs and phthalates. It has caffeine (which kick-starts the circulation), green tea (which will fill your skin with antioxidants, making it look younger) and horsetail (powerful plant extract that will help with collagen production while eliminating water retention). So, all this, along with other ingredients, will eliminate water retention and at the same time will give you that extra boost of moisture you need to increase elasticity in your skin so that it appears flatter and smoother, and all of this with a great smell. Still hesitating? Go online and purchase it: Mama Mio Shrink to Fit, only $36 for this powerful tool. Now, this is another story. It is not free from parabens and all these nasties we do not want to put in our bodies…but it does its work quite nicely. I have been using it for two months now and I have been happy with it. I bought it randomly through amazon, based on its wonderful critics. Its price is unbeatable…only $11. It smells very good. It has a creamy non sticky texture , leaving your skin feeling hydrated and fresh. It has a tiny tingly fresh sensation when you put it on, but nothing exaggerated. This is due to the menthol. Worth giving it a try for this amazing price. Among its ingredients you will find, Caffeine (which is the main ingredient in almost all anti cellulites), L-Carnitine (which is probably the best fat burner there is in the market), collagen (to improve elasticity) and pro-elastin (to work on the firmness). Last but not least, is Roc. I have used this one long time ago. I remembered I purchased it because they usua lly sell their bottles in packages of 2×1, which is a very good deal for this brand. For those of you who have never heard of it, it is a french brand, owned by johnson&johnson nowadays. It has very good quality products and it is usually sold in pharmacy’s, at least in Europe. I like its texture, it is more like a serum, and it applies easily on the skin. Of all the three I have mentioned it is probably the most sticky of all, but nothing too bad. Its price is usually around $20 to $25. It depends where you head off to buy it. If you were still thinking about which one to buy, I hope I helped you in choosing one for the summer! It is no magic potion, but at least it will do something. Remember, stay active, eat healthy and drink lots of water. What experience do you have with anti cellulites? Do you have any favorites? Stay tuned for most gogloow posts. 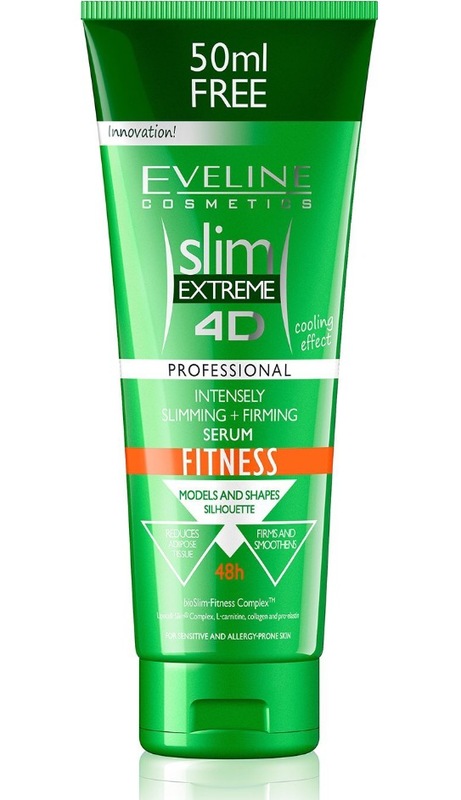 Tags: anti cellulite, Beauty, cellulite, Elasticity, Evelin, firming, mama mio, Roc, serum, Shaving Cream. Bookmark the permalink.